Will the end of interest-only loans combust Australian house prices? Do we have Australian house prices under control? The current tumble in house prices has been gently engineered by the government, but for how long? Is the Australian housing downturn going to turn into an inferno that destroys the Australian economy? Or can it remain a gentle smouldering at the edges? Australia desperately needs the second outcome. 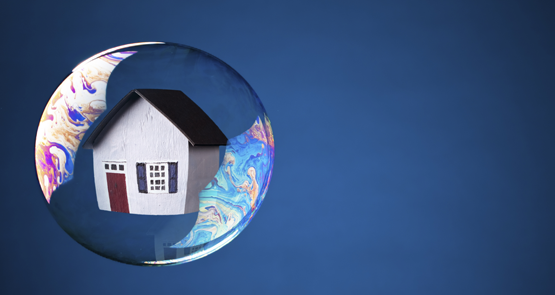 A big house price calamity that caused mortgage defaults and made consumers shut their wallets would send waves of unemployment throughout Australia. A slow fade however -- several years of house prices falling slightly or growing below inflation -- could be useful. It would clamp down on expectations of eternal house price growth, and stop household debt levels from getting any more absurd. What can we learn from Tasmania’s surprise economic boom? The success of Tasmania's economy, which has turned around from being one Australia's least impressive, could be self-perpetuating if state and federal governments can find a way not to screw it up.